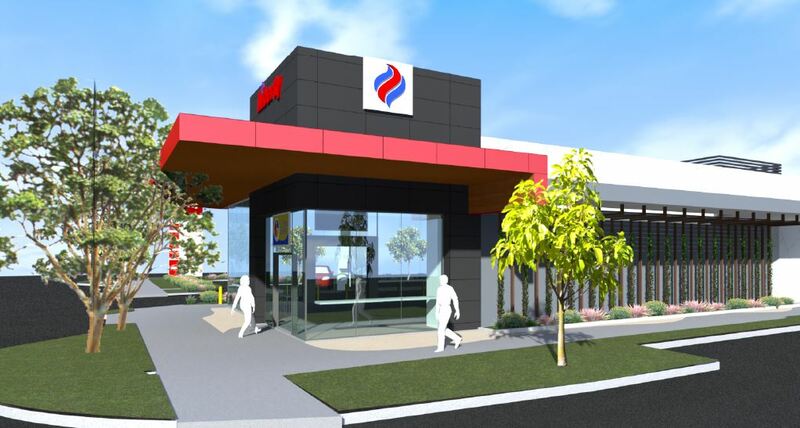 A development application has been lodged for a Liberty Service Station, located at 291 Oxley Avenue, Margate. 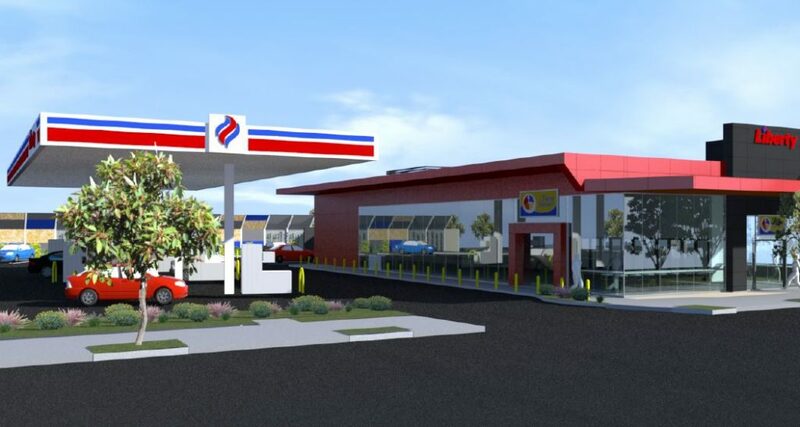 Designed by Elevation Architecture, the proposal seeks a Service Station with a maximum building height of 1 storey (6.2m in height). 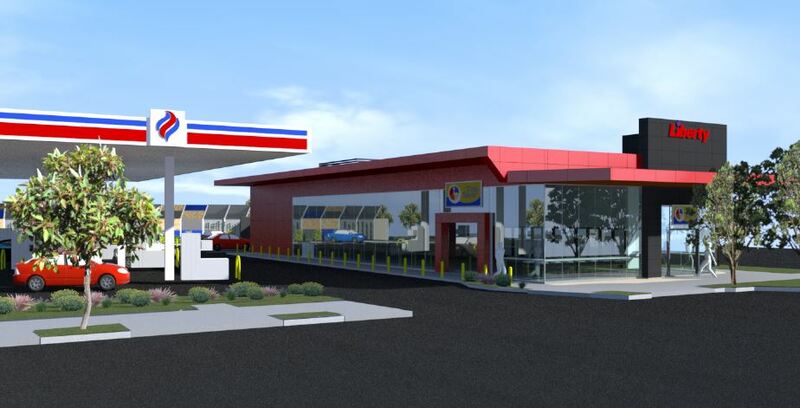 The service station will be positioned to the north-east corner of the site, with the canopy to the south-east and car parking positioned along the eastern boundary. 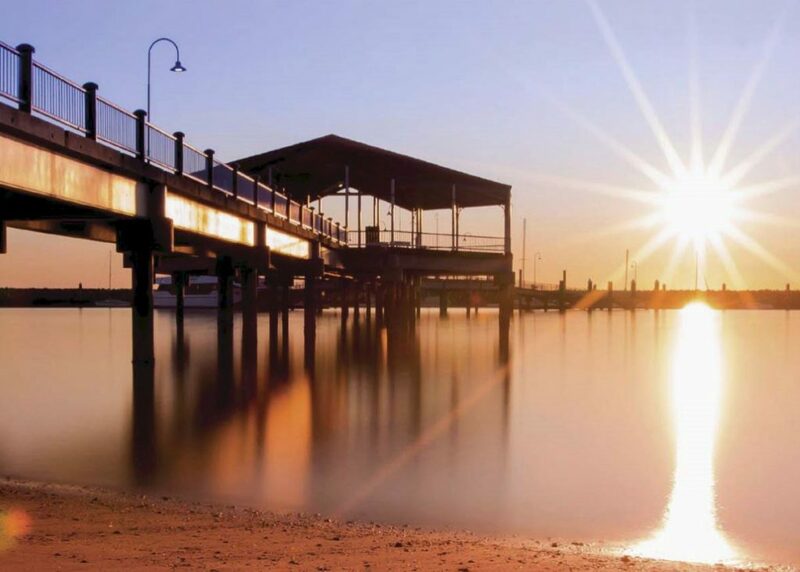 The site is within the District Centre zone and has road frontage to Ewan Street, Oxley Avenue and Boyce Street. 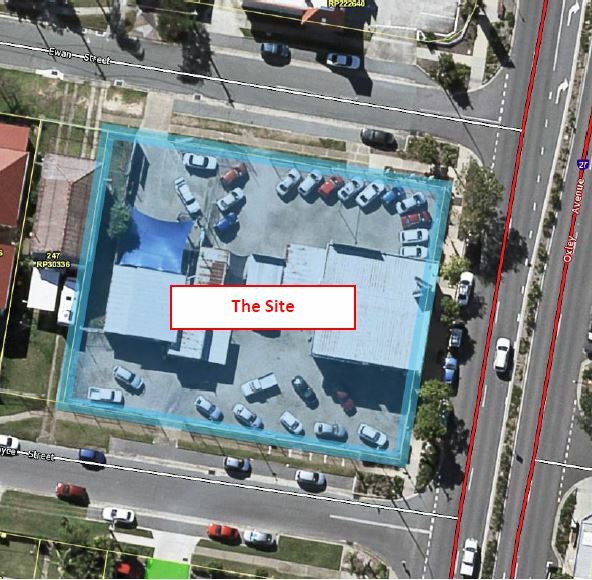 The existing car yard will be removed to facilitate the proposed redevelopment. Nine (9) car parking spaces (one (1) PWD spaces) and twelve (12) fuel pump spaces are provided, with a separate dedicated air/water car space. The proposal includes two access locations via an internal maneuvering area. 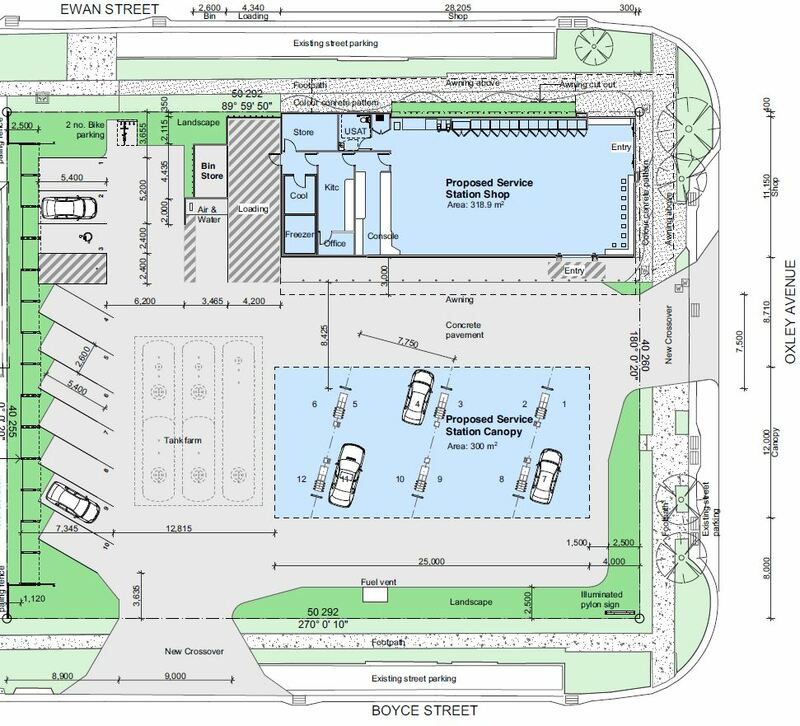 The proposal seeks a vehicle exit only access from Oxley Avenue and all movements vehicle access to Boyce Street. 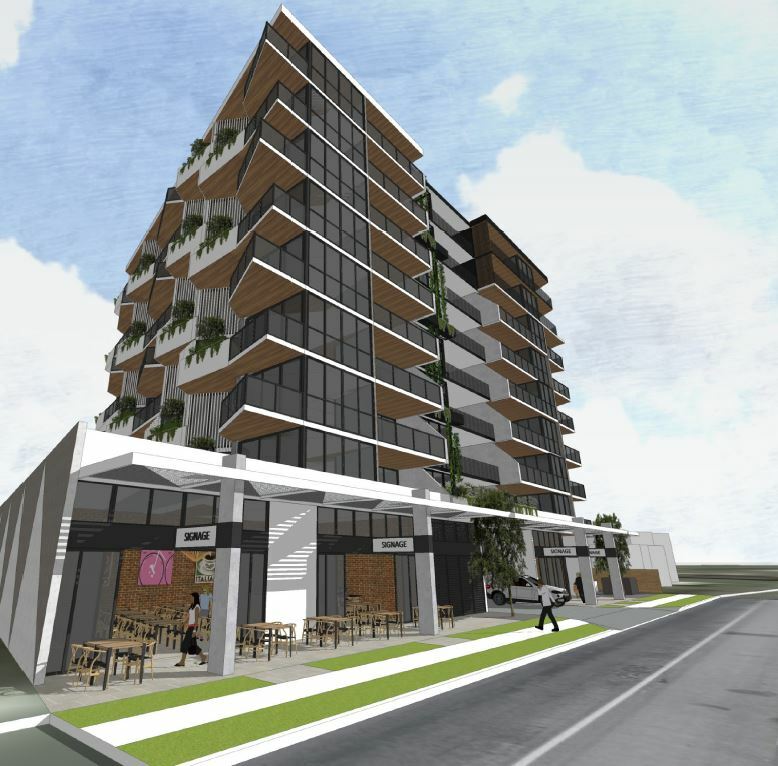 The planners at Veris state, “elevations submitted demonstrate an attractive built form incorporating clear glazing to activate the main street and pedestrian thoroughfare of Oxley Avenue, awnings, variations in cladding, façade articulation and ‘green walls”. 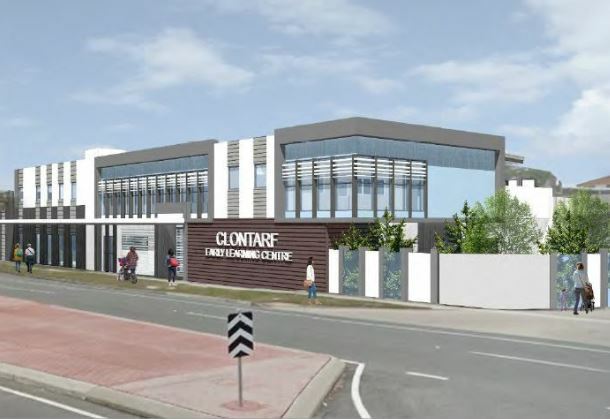 The proposal is for 321.1sqm of gross floor area (GFA), with 631.1sqm (31.2%) of site cover over the 2,023sqm site.